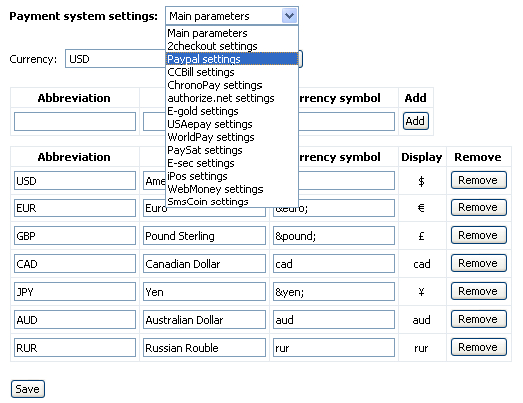 Billing Settings is the area for managing payment systems settings that will be used on the site. After you choose a payment gateway, you will get a page to enter your account credentials for the chosen payment system. 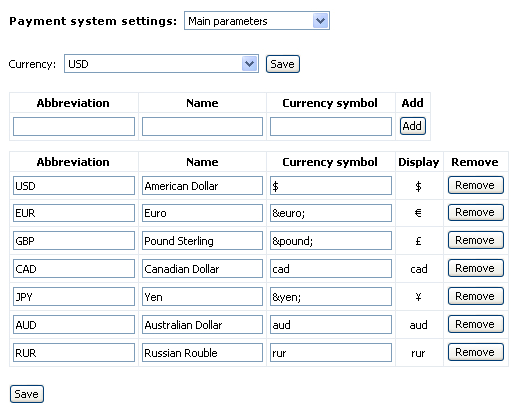 To make a payment system active on the site, leave a mark against the phrase ‘Make this payment system active’. Don’t forget to click ‘Save’ button to have all the changes take effect.